We are passionate about helping the exciting growth in the East Midlands’ business scene and partnering with you on your journey through our HR services. We offer best in class HR consultants in Nottingham with a wide selection of ‘one-stop shop’ outsourced HR software and additional HR supporting services, great products and connections to help you get the best out of your people so you can focus on what you do best. At My HR Hub, we know that the best companies are made up of happy, engaged people that drive performance and improve businesses, so our HR consultants support just that. 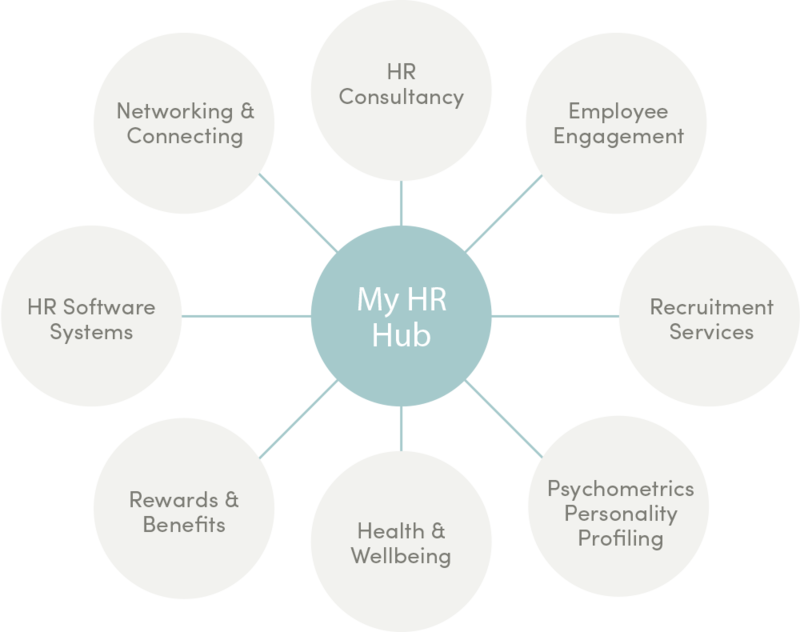 We offer a range of services, products and partnerships across HR support, employer branding, recruitment, engagement, reward, well-being and HR software systems. All of our HR consultants and solutions are tailored for small businesses that will bring order to the chaos, engage your workforce, and grow your business. Our partnerships are hand-picked, with small, entrepreneurial businesses in mind. They are flexible and low-cost and all of the products are tried and tested and are loved by the businesses we already work with. We show passion, respect and enthusiasm for people and the businesses we partner with. We offer unique, innovative services and solutions for people and the business we partner with. We want to delight you in helping your business grow, for you to become a great place to work and be seen as your HR business partner in all stages of your growth journey.